04 Jun Facing Mortgage Problems in Coquitlam, BC? Are You Facing Mortgage Problems in Coquitlam, BC? – Ask Mortgage Problems Solution Providers: A mortgage is a loan secured against property. Your property may be repossessed by the bank through foreclosure if you do not keep your payments up to date on your mortgage. Getting approved for a mortgage is not easy for most people and some find it more difficult than others to get approved from the bank. Not everyone has a perfect credit score or can prove their income easily if they are self employed. Quite often, people also struggle to become approved for a mortgage for no other reason than they don’t have any credit history. There are lenders who will consider mortgage applications from people in these situations. If you have had credit problems in the past, lenders will often see you as an increased risk and will either offer you a higher interest rate or terms and conditions that are not as favorable as they would offer someone with a credit score of 750 or higher. Mortgage Problem Solution Providers in Coquitlam, BC are experienced mortgage consultants. They will ask you all the relevant questions, gather all of your details and best match your criteria to the criteria of different lenders. Some people have irregular income. People who are self-employed or receive high levels of commission or work on temporary contracts can have problems proving their income and lenders may see this as an increased risk. If you are facing Mortgage problems in Coquitlam, BC, it’s important to know what lenders will accept applications based on self employed income. Contact Mortgage Problem Solution Providers in Coquitlam, BC so they can help match you with the right lender. The Mortgage Problem Solution Providers team at GVCPS Inc. help people with mortgage problems in Coquitlam, BC. GVCPS has been helping people refinance their mortgage and re-instate their mortgage arrears to stop foreclosure for over 25 years. If you are behind on your mortgage payments or facing pre-foreclosure, you may still have options available to you. Often, lenders don’t want to resort to foreclosure – the process is time-consuming and this can be expensive for a lender. Depending on your situation, your lender may be open to alternative solutions. 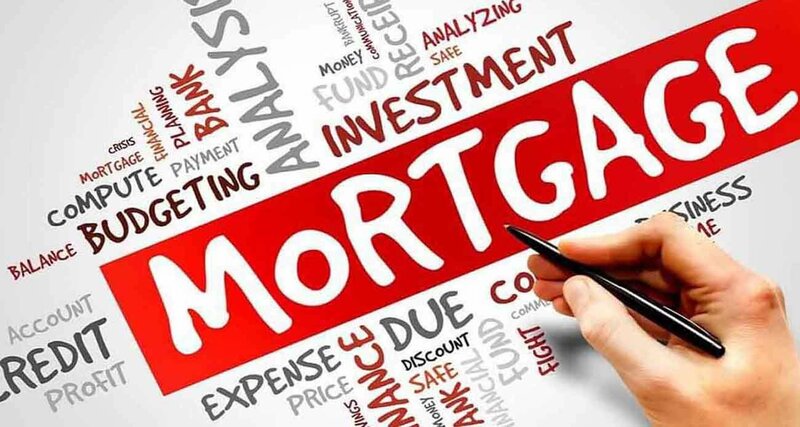 One option is to refinance your mortgage or secure a Home Equity Line of Credit (HELOC), which in some cases, will consolidate your entire debt and catch up your mortgage payment arrears, free up cash flow and improve your credit or it may be possible to bring your mortgage arrears up to date with a second mortgage. How can the Mortgage Problems Solution Provider team in Coquitlam, BC help you? The Mortgage Problem Solution Provider team at GVCPS Inc. in Coquitlam, BC, are quick to respond to your inquiries and will help you in your situation. GVCPS Inc. has earned a reputation for fair dealing with 25 years of experience in the mortgage industry as well as with real estate lawyers and the lending institutions. The Mortgage Problem Solution Provider team at GVCPS Inc. in Coquitlam, BC are experts in providing creative solutions in the mortgage market and they appreciate the opportunity to help you in your situation.